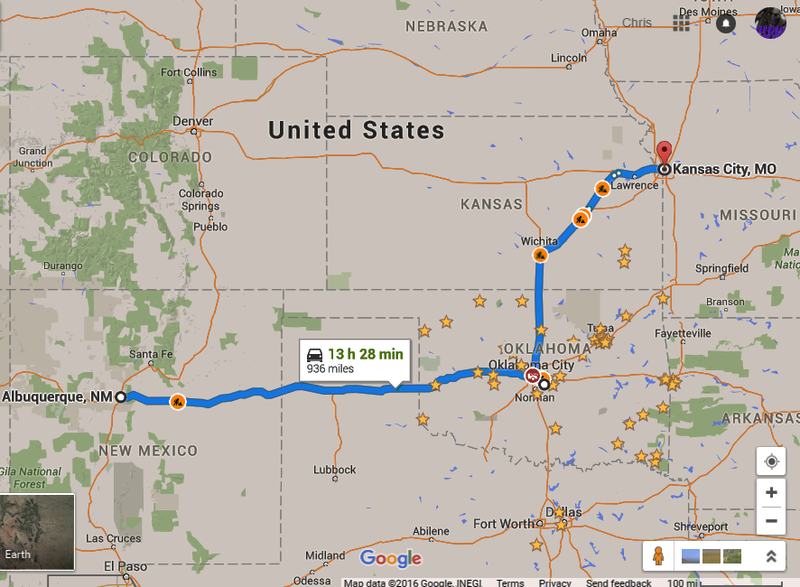 Travel Blog; Slim Cessna's Auto Club, Waffles, and liquor. For the first time in almost a decade I missed the Southwest's most celebrated horror convention, the Texas Frightmare Weekend. What could keep me away from my annual tradition? My favorite band, that's what. Wednesday afternoon I set out for Oklahoma City, I would spend a day there before getting my mom and heading up to Kansas City, Missouri.